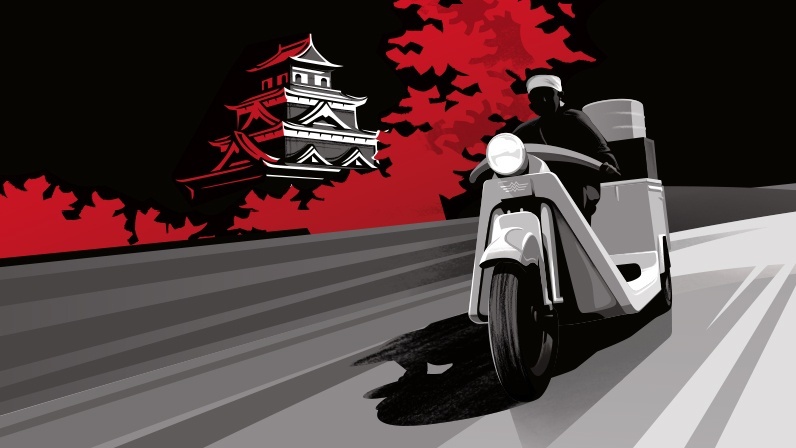 Determined to help rebuild Hiroshima after the Pacific War, Mazda president Jujiro Matsuda quickly distributed his tricycle trucks to deliver necessities. 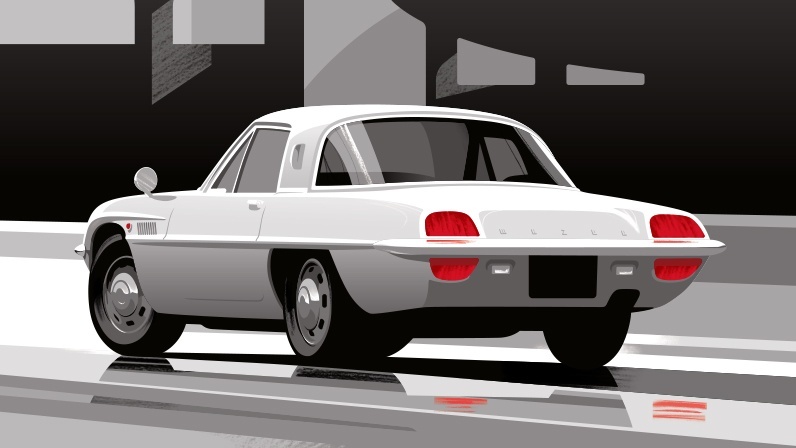 In a relentless pursuit of innovation, Mazda’s team of engineers created the first mass-produced rotary engine car. 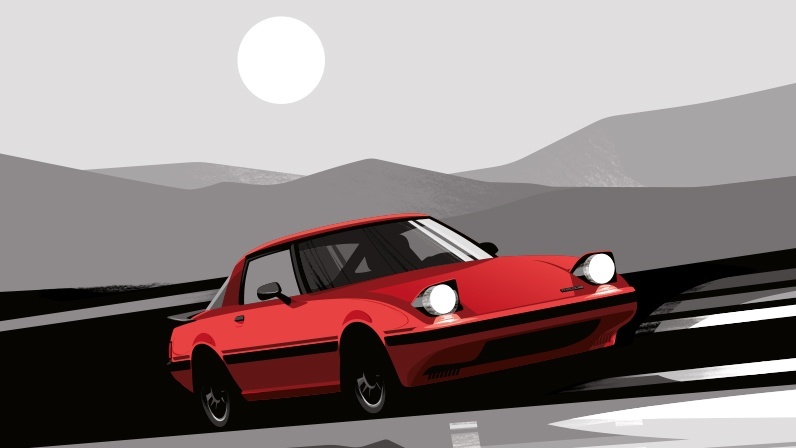 Lightweight and fun to drive, the 1978 Mazda RX-7 was engineered for those with a passion for driving. 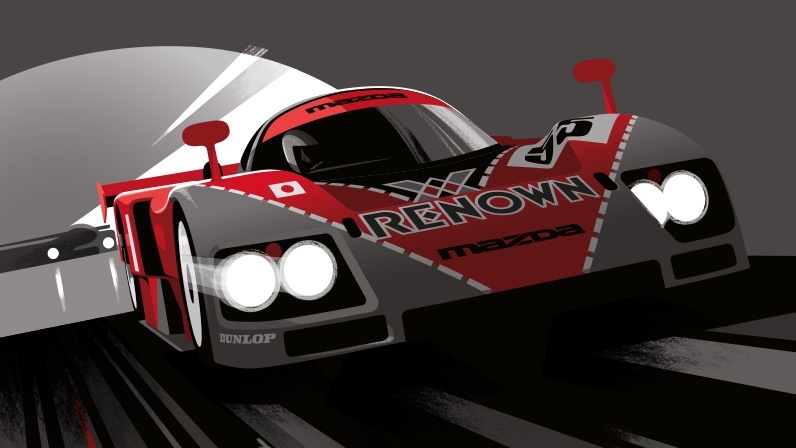 Persistence and passion made Mazda the first Japanese automaker to win the 24 Hours of Le Mans. 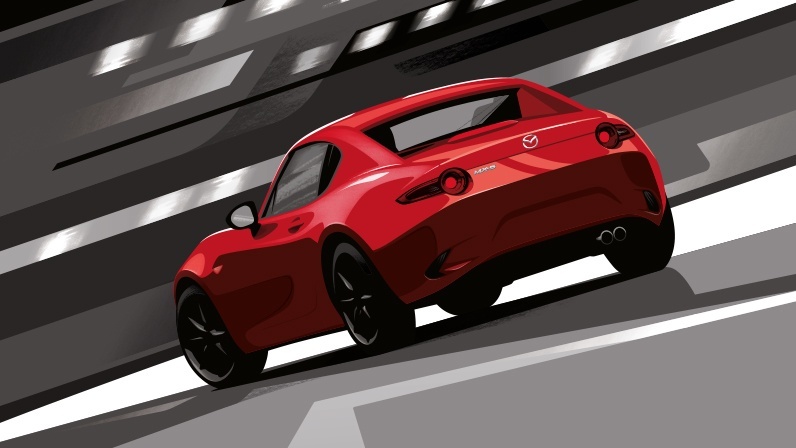 THE MX-5 RF unites the innovation of a retractable hardtop with the timeless Miata legacy. 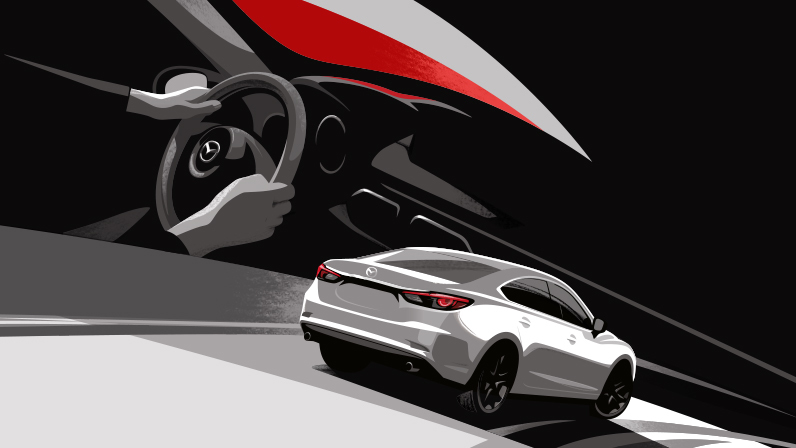 The efficiency and performance of our SKYACTIV TECHNOLOGY is as uncompromising as the engineers who created it. 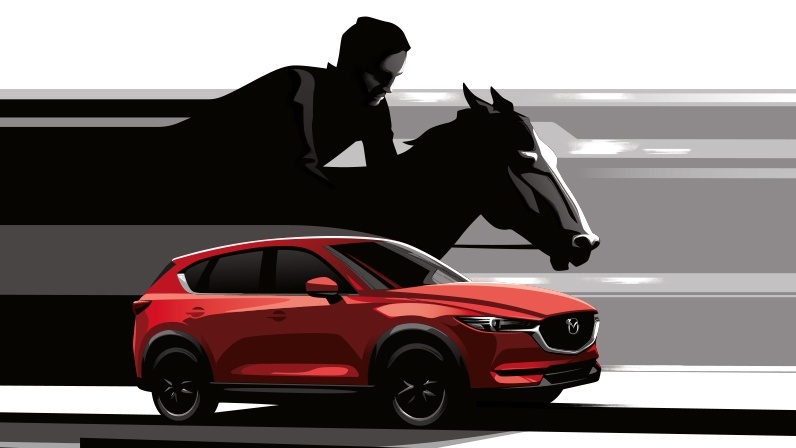 The profound feeling of driving a Mazda is inspired by Jinba Ittai, a oneness between horse and rider. 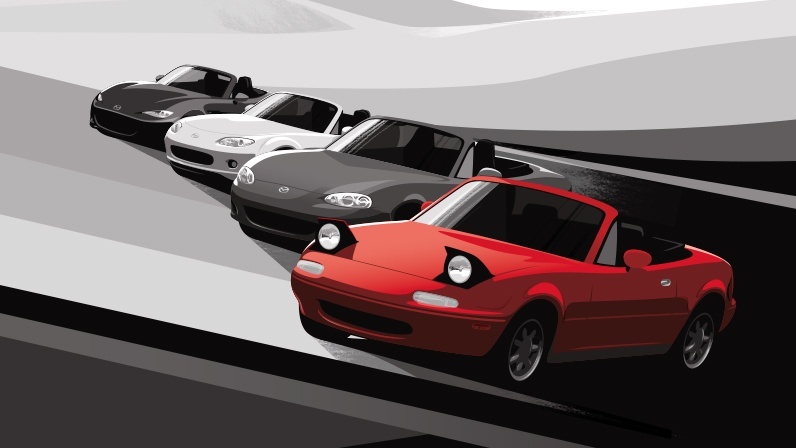 The MX-5 has captured the hearts of driving enthusiasts for four generations. 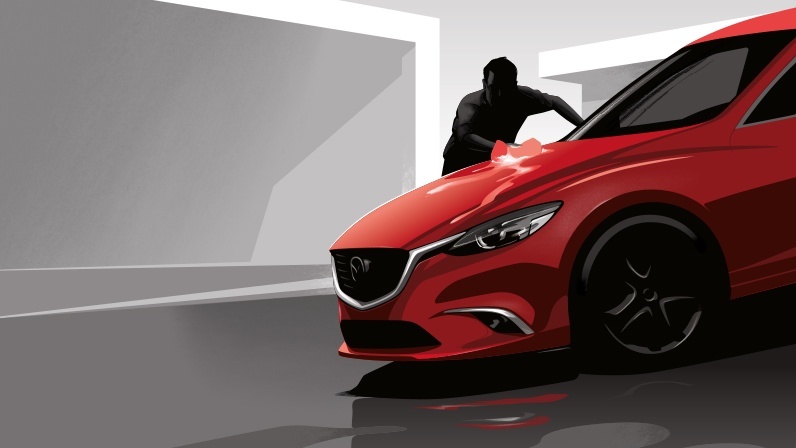 Mazda clay modellers craft in clay and create soul in motion. 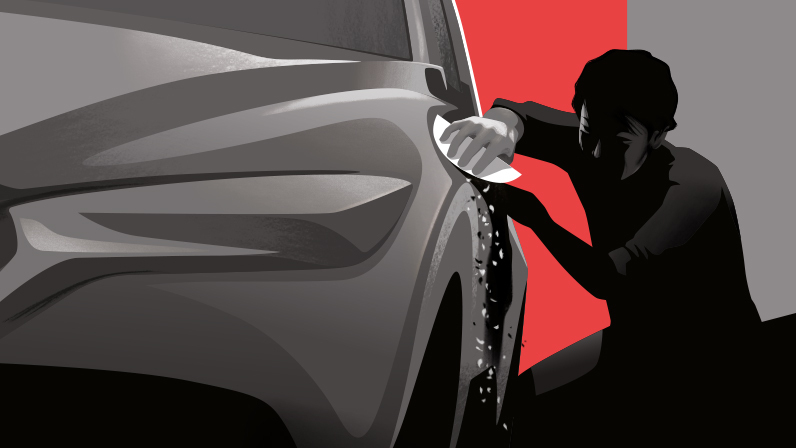 Kizuna is a sacred bond between drivers, craftsmen, and the vehicles that unite them. 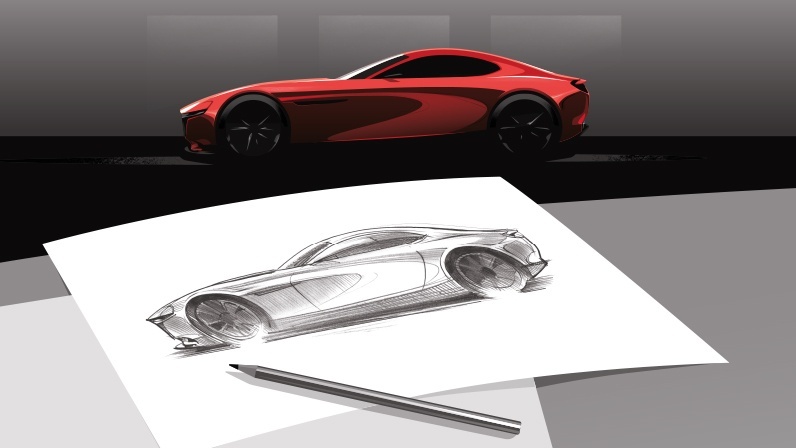 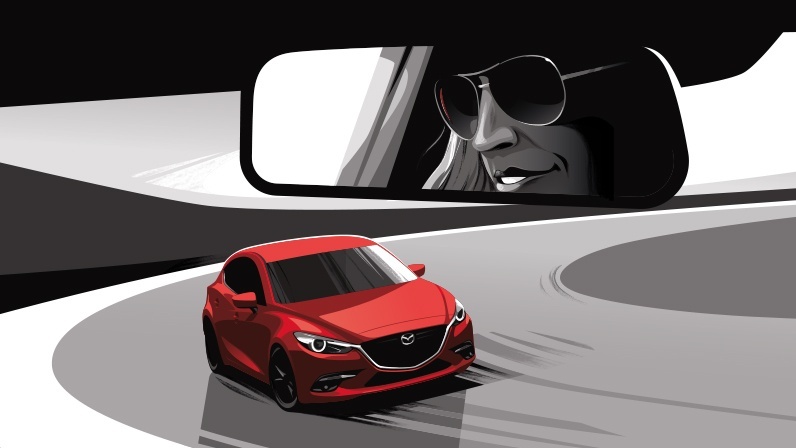 Every curve and corner of a Mazda is inspired by our signature KODO “Soul of Motion” Design.